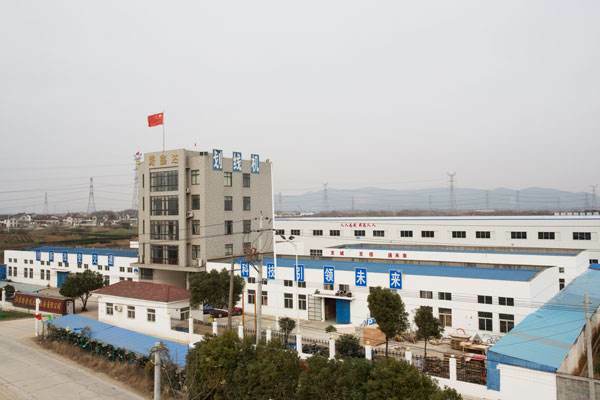 Home Companies Changshu Xinya Machinery Manufacturing Co., Ltd.
Changshu Xinya Machinery Manufacturing Co., Ltd.is located in the beautiful and rich Chinese historical and cultural city - Changshu, Jiangsu. It is on the east of Shanghai, on the southern edge of Suzhou, west of Wuxi, north of the Yangtze River.It is convenient for transportation. Changshu Xinya Machinery Manufacturing Co., Ltd. is founded in the eighties of last century, specializing in the production of various electrical equipment, forklift mast and so on. 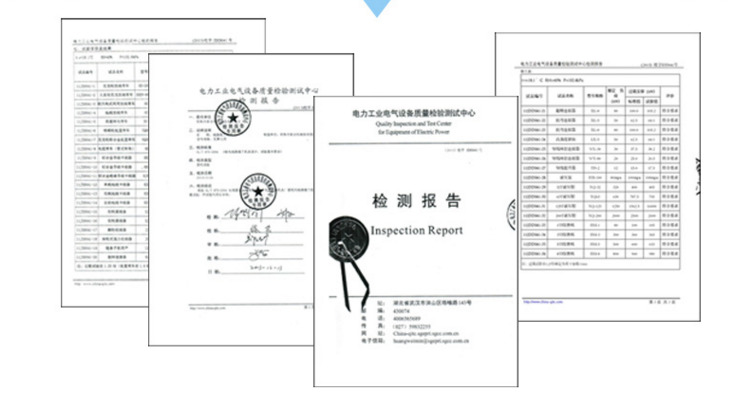 And in 2010,we passed through the ISO9001: 2000 and BV certification. 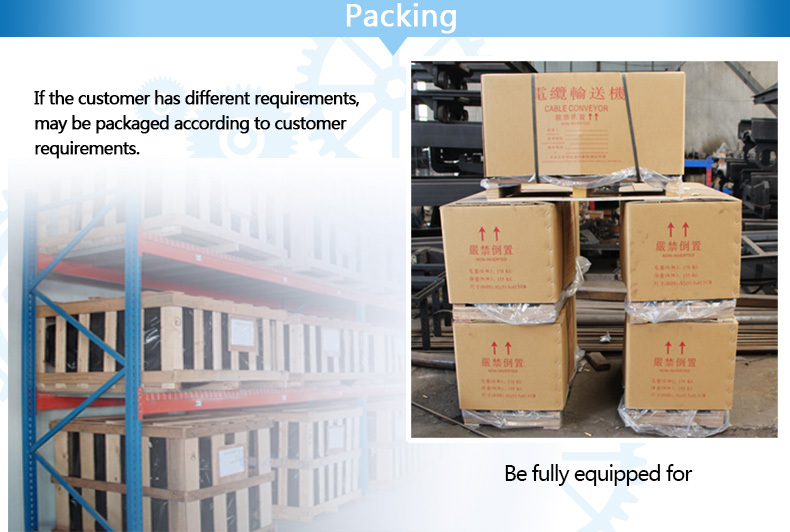 With support of customers, our products have sold all over the word. According to the needs of the majority of users, we will increase the investment in science and technology,constantly develop new products, strengthen and improve product performance to meet the requirements of our customers. 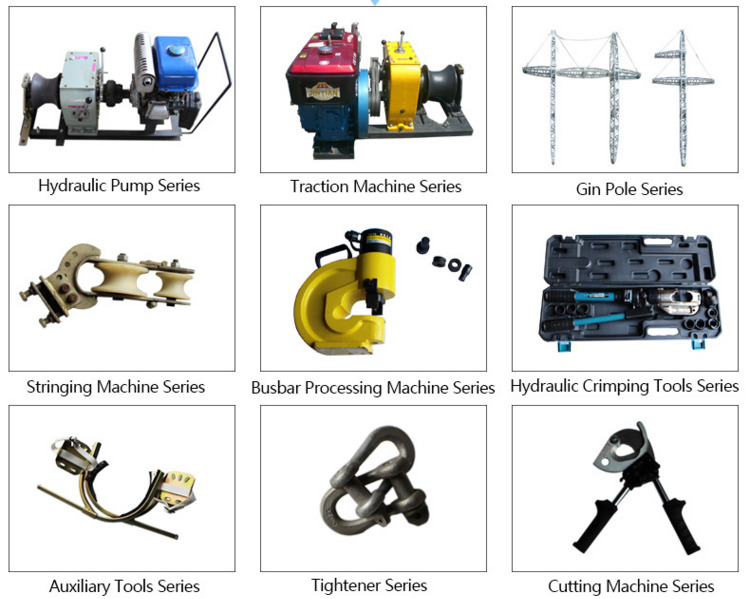 Our main products are 1 ton, 2 tons, 3 tons, 5 tons, 8 tons JJM series cable pulling winch, hydraulic tensioner,hydraulic puller,cable laying euiqpments,high pressure hydraulic pump with hydraulic crimping tools,come along clamp,stringing pulley, cable roller and cable drum trailer, steel bar, aluminum alloy gin pole , And other power construction equipment and a variety of large tonnage forklift mast and a variety of special requirements of non-standard gantry. 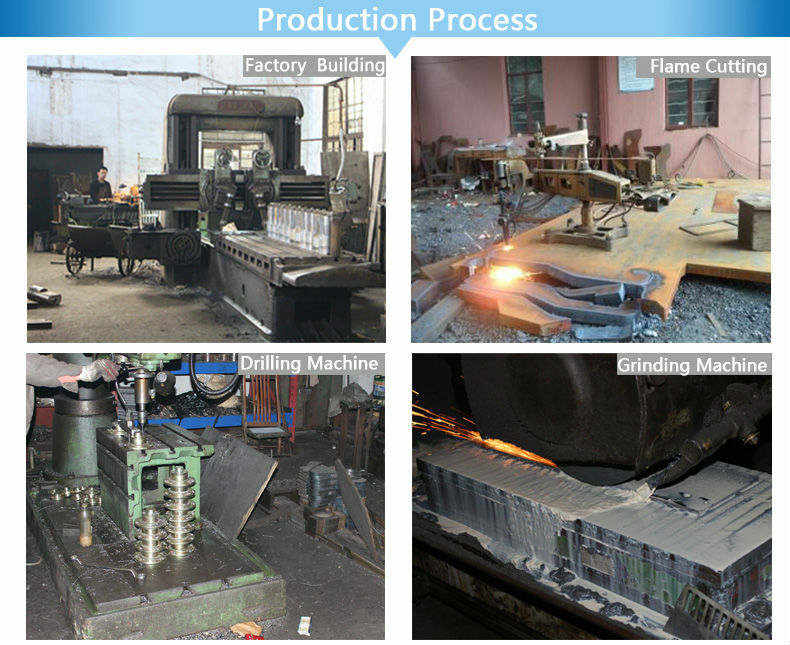 Manufacturing process is complete, strong technical force, processing capacity is complete, finished products are strictly standardized technical quality testing, a sound quality control and after-sales service system, formed a certain scale of power equipment production capacity. 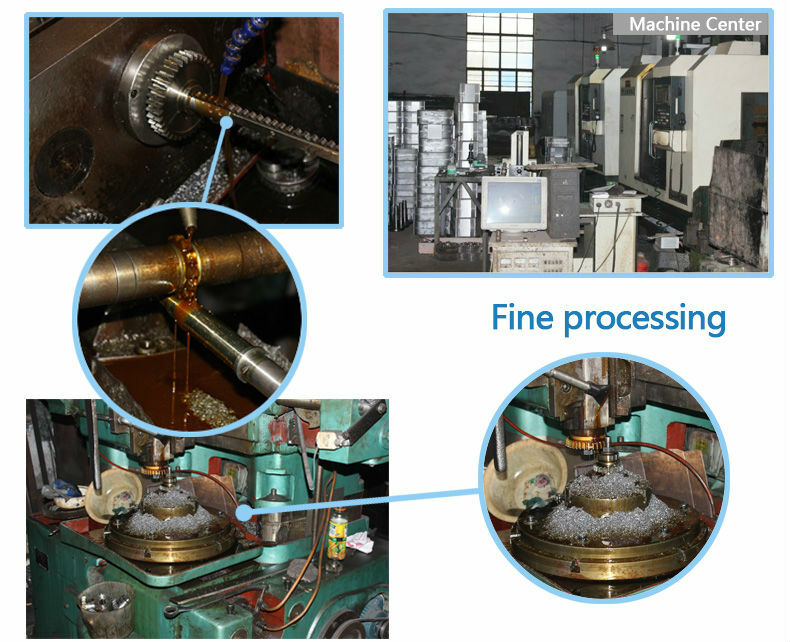 Our existing variety of equipment are more than 80 sets, processing capacity, more sophisticated equipment (processing centers and CNC equipment 15 sets) to ensure product quality. 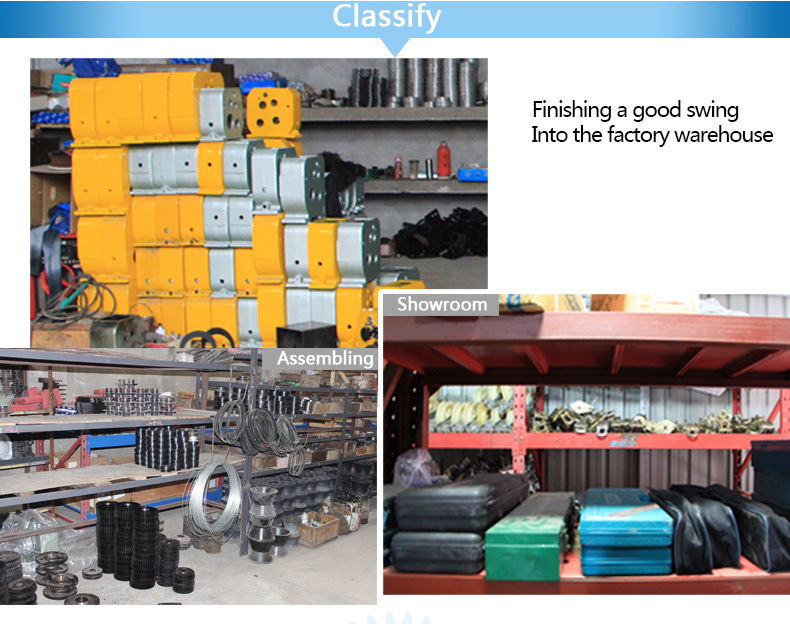 Company Name: Changshu Xinya Machinery Manufacturing Co., Ltd.